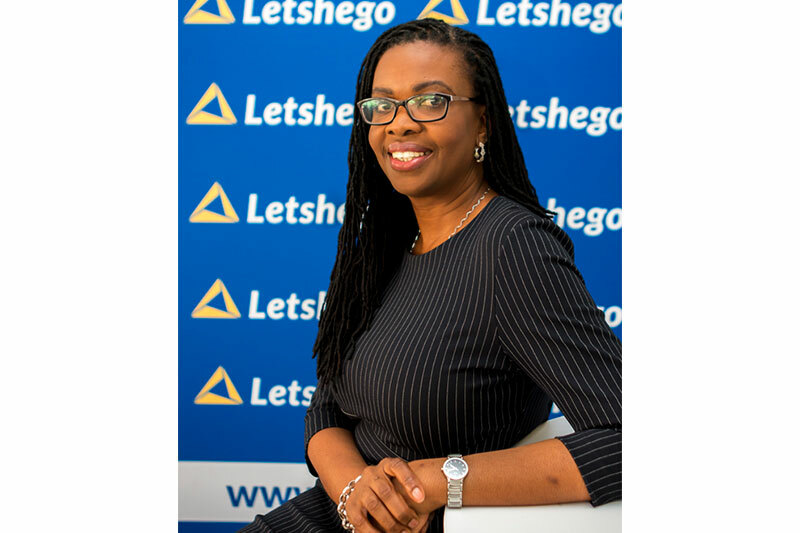 In line with our brand promise to increase access to simple, accessible and appropriate financial solutions, Letshego Namibia is launching ‘LetsGo’ – an all-in-1 solution to our customers in Windhoek, which enables customers to save, pay and get paid, at a cost effective rate with Letshego’s pay-as-you- use fees. With LetsGo, customers can save at competitive interest rates on lower balances – 7% interest on any balances below N$5,000 and 3.5% on balances above N$5,000. All you need is N$20 to open your LetsGo today! Accessing your LetsGo is also easy! Customers can access and move their money via their mobile phone (USSD and WiCode), Debit Card, as well as walk into the Windhoek and Kautura branches should customers wish to make cash withdrawals, deposit and request for LetsGo statements. As part of our launch, Letshego Bank Namibia will bring their services even closer to their customers and assist them to be the first to acquire LetsGo Solution at Monte Christo Shopping Centre (Shoprite) 18 May 2018, Khomas Grove (Funky Town) 19 May 2018, Black Chain mall 01 June 2018 and Shop and Stop Okuryangava 02 June 2018.